I’ve wanted to read Dead Jealous ever since I read the first reviews when it was released and everybody seemed to love it. Having not read many murder mystery type novels, I pushed it to the back of my brain until, in the summer, I decided that I was going to have to buy it and find out just how amazing it was. When Poppy Sinclair finds a dead body at the bottom of a lake, and after a previous trauma in another lake too, Poppy takes it upon herself to investigate after police dismiss it as an accident. But Poppy knows that it was murder and she’s going to prove it, even if it costs her own life. 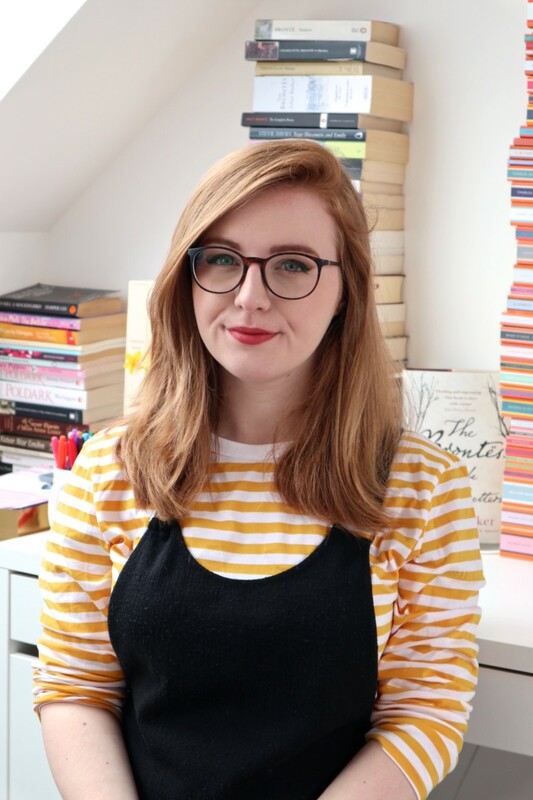 It was so easy to get to know Poppy and there was never the awkward stage you get with some books where you end up thinking, ‘Do I really care about this character?’ Poppy was determined and motivated and I loved reading about her. I want to see more characters in YA like her who don’t sit and do nothing and mope about their lives, but instead learn stuff and are relatable. I wanted to read about Poppy more and more and I really missed her when the novel ended. I really loved the plot and I was always kept on my toes, guessing what would happen next. I really didn’t expect the ending and I was left reeling and wanting more, more, more! Seriously, I don’t think I’m going to be able to wait until the next instalment is released because I want it right away! The novel is set at a pagan festival which I loved because I know a lot about paganism and so I loved reading about the festivals and customs and traditions that were all written really well and were brought to life in an easily understandable way. The mystery part was written really well, with red herrings that caught me out, and an ending that left me speechless. I did not see that coming! There were lots of twists and there was never a boring moment. With characters that you’ll instantly fall in love with and a plotline that any author wishes they could write, I can’t recommend Dead Jealous highly enough. I’ve been hearing quite a bit about this book recently and it’s definitely got me intrigued. Lovely review! I am thrilled you loved this so much because I put it on my Christmas list a few months ago so not long now to go for me to be getting it. Have you seen the cover for the 2nd book? its amazing! Awesome review Lucy! This sounds sooo good, I love mysteries that keep you guessing and throw you off the scent! As much as I love to try and solve them when you are completely stumped it’s almost more fun to find out how they tricked you. Will check this one out! Fab review. I loved this book!